Become a part of Outside the Bowl by donating now. Your one-time gift will help Outside the Bowl feed the hungry ... body and soul. KITCHEN BUILDERS are the foundation of Outside the Bowl. 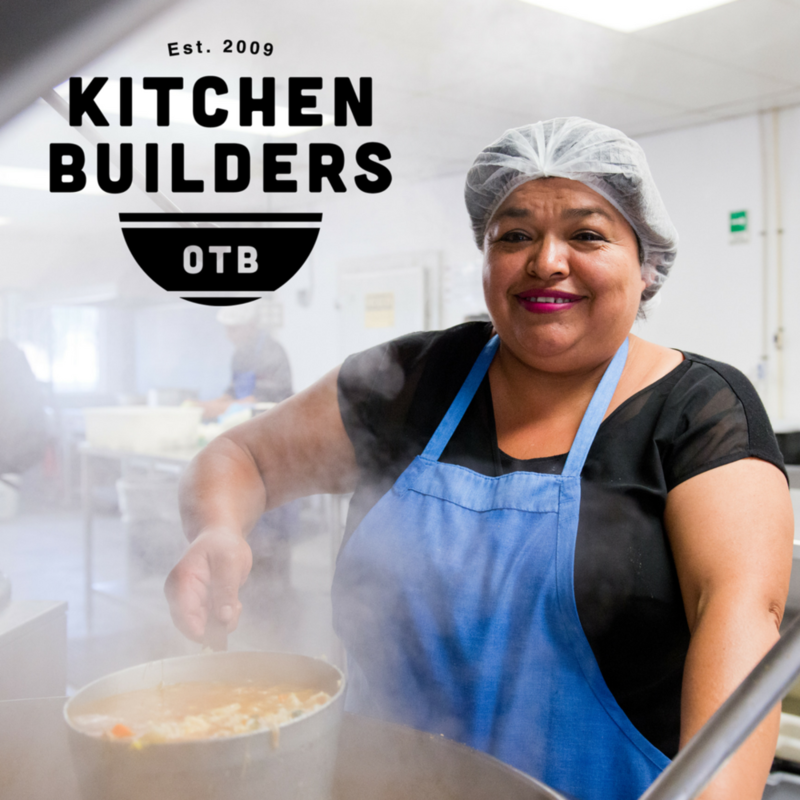 Month by month, commit to providing a consistent and reliable source of funding for OTB. Learn more here. If you are looking for alternative ways to give, visit this page.